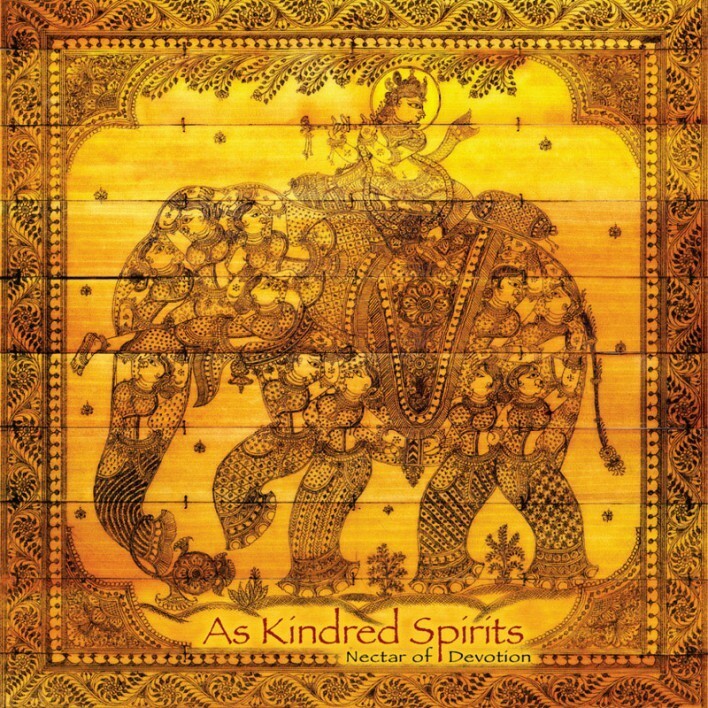 Gaura Vani’s first album released under the name of his band, As Kindred Spirits. This unique recording of World Music perfectly captures the uplifting and energetic atmosphere in which As Kindred Spirits crafts their music. Ancient Indian songs of devotion, with rich ethnic melodies are infused with fresh, Western grooves and modalities, creating tracks that are both hip and inspired. The music of Gaura Vani & As Kindred Spirits is like a lotus growing from the mud of American materialism. We are the honeybees swarming to drink the nectar of this flower.